to make your stay in Sete a unique experience. We provide an excellent service for the guests, our very kind and helpful staff will be happy to give you the best experience. 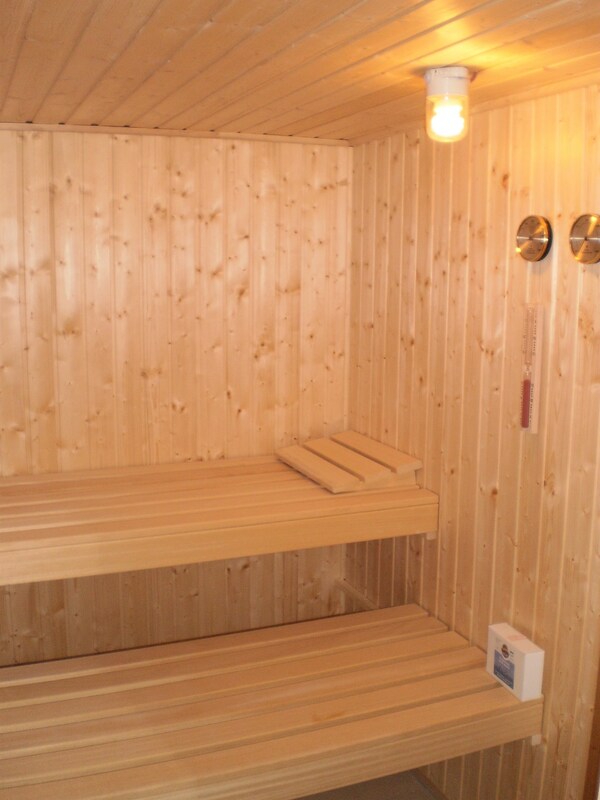 The Lazaret offers quality services for your personal needs. Free Wi-Fi access, secure and safe parking, reducing all stress. 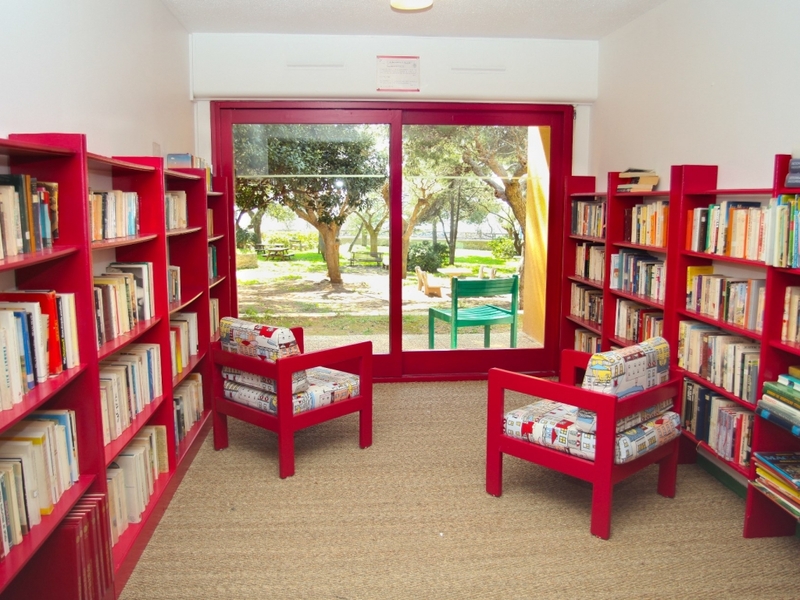 You can also discover our library, sitting and reading there or borrowing books during your stay. 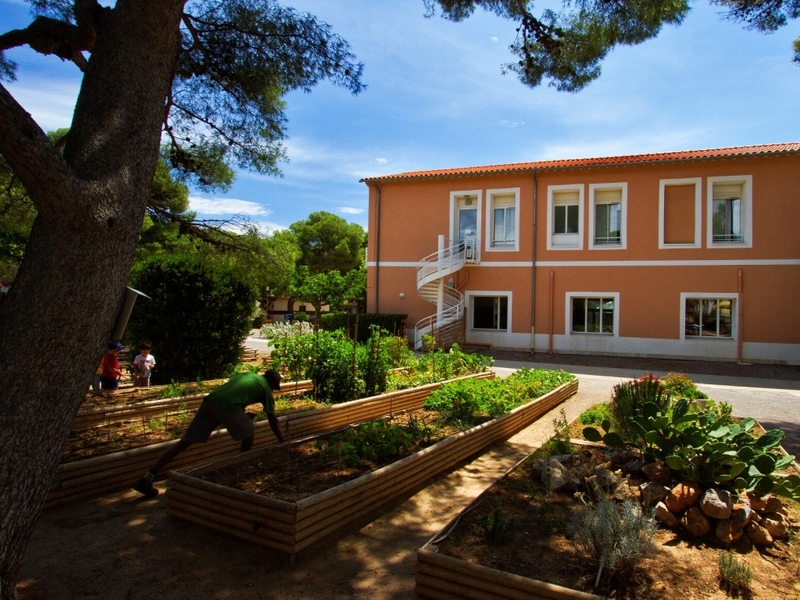 You can also discover the nature trails , the green spaces, the gardens and the vegetable plots. For all tourist advices, restaurant adresses, discoveries, places to visit or any other questions about the region, our staff will always be ready to help you. You will easily stay in shape thanks to our accessible free gym. 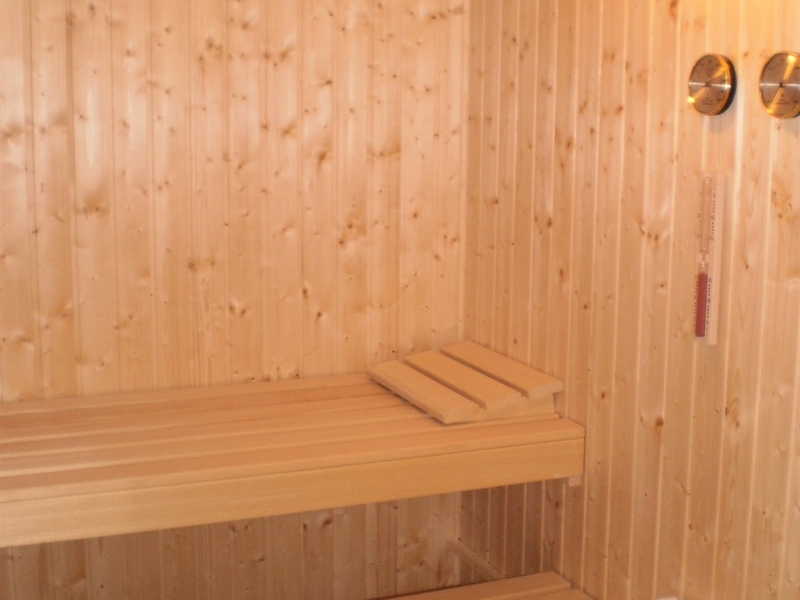 The Lazaret has a modern and diverse range of equipment and also a sauna to relax.